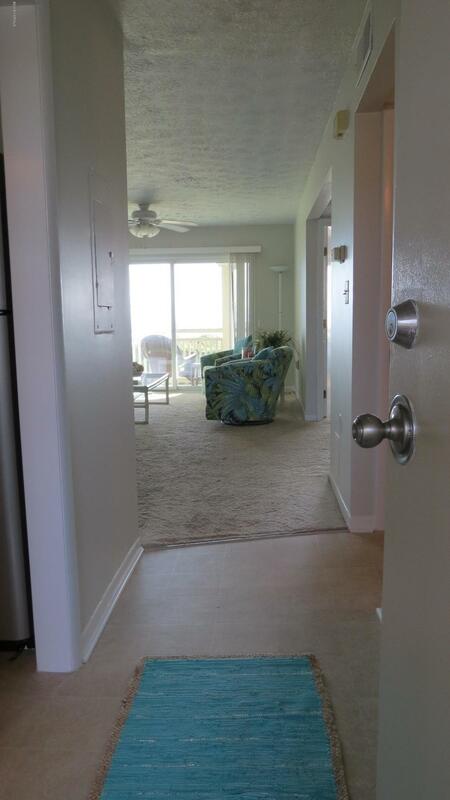 First floor, oceanfront, furnished 2 bedroom/2 bath with light airy feeling! Freshly painted, carpet like new. 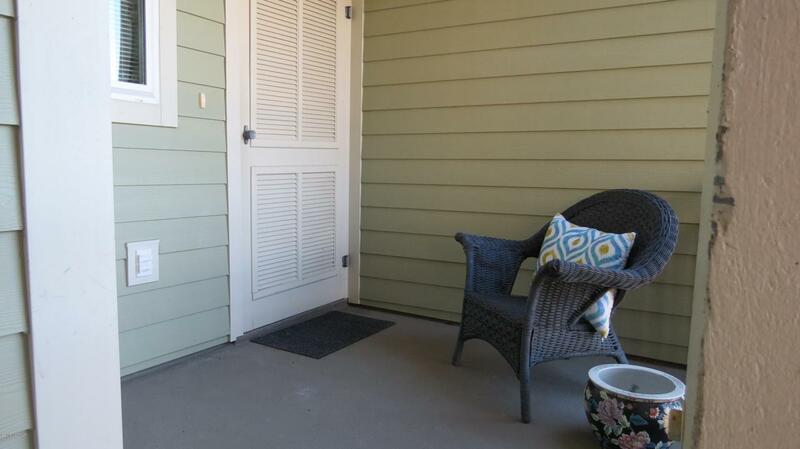 Wrap around porches, hear the ocean from the master bedroom and the living area. 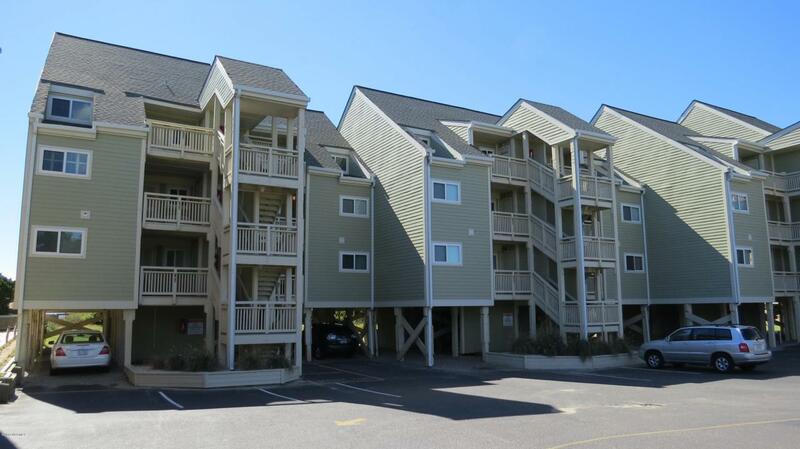 Experience sandy toes and salty kisses as you enjoy the beach; access a short distance away. Outside shower and storage closets. Picnic, grilling area, playground on site. 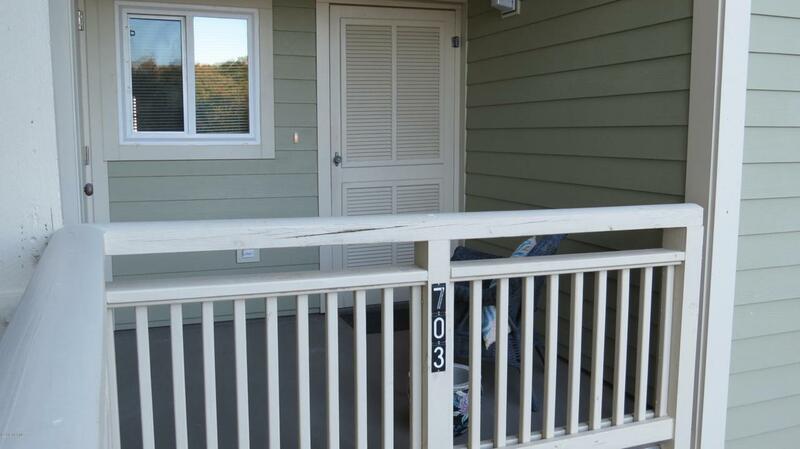 Subject to NC Vacation Rental Act. Sunsets and sunrises await you! Listing provided courtesy of Bj Ellender of Margaret Rudd Assoc/O.I..